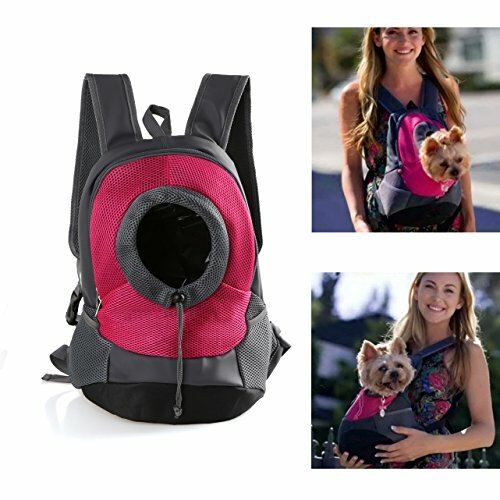 Are you ready to party with your pets? These 10 Memorial Day pet safety tips will help you welcome the warmth of summer without anyone getting hurt. 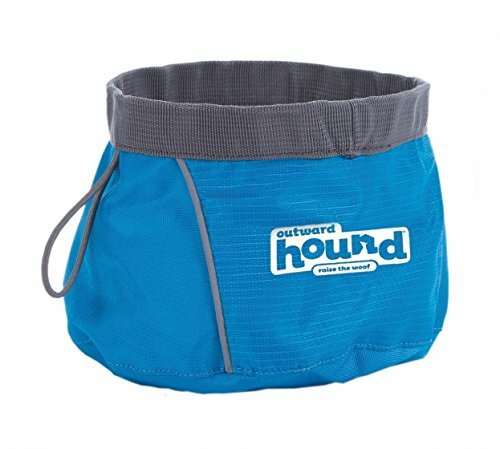 Everyone (your pet included) is ready to let loose and start enjoying the summer. Just remember your pets don’t understand the hazards of summer parties, they are counting on you to keep them safe and make sure they have a spiftastic holiday too! 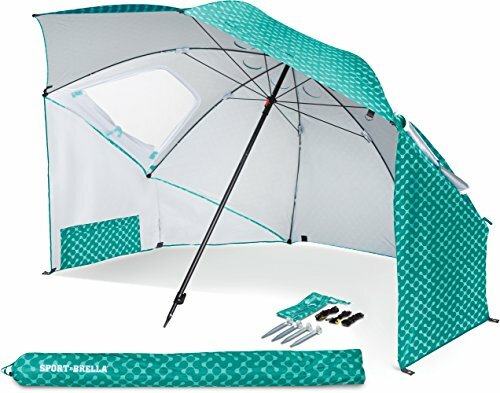 #1... Guard The Picnic Basket! #2... Drink Lots Of Water! #3... ID Tags & Microchips! MEMORIAL DAY PET SAFETY TIP #1... Guard The Picnic Basket! 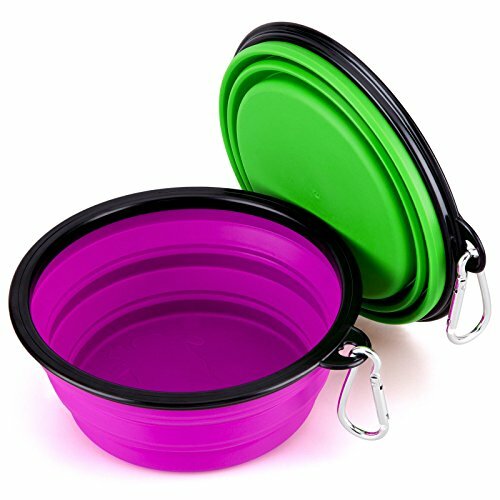 Lots of summer party and picnic foods are dangerous for your pets. For example, avocado, onions, chocolate, alcohol and apple seeds are all poison to both your dogs and pet birds! Grapes, Raisins, onions, garlic and alcohol are poisonous to your cats! 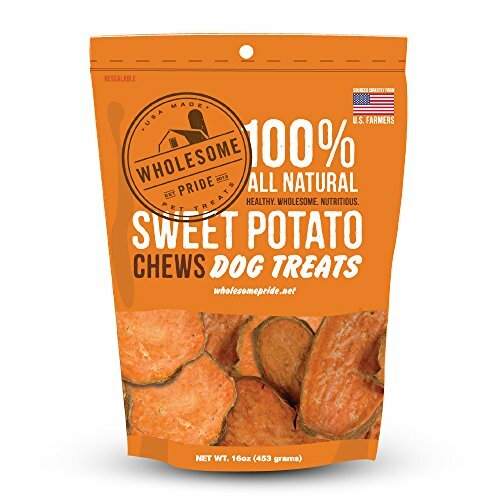 With your puppers, there’s the added danger of them eating things such as corn cobs, bones or peach pits that outright choke them or get stuck in their digestive tract requiring surgery to remove. So, be strong and tell yourself and your guests, no matter how they pour on the charm, give you “the eyes” or beg in their special way… RESIST! 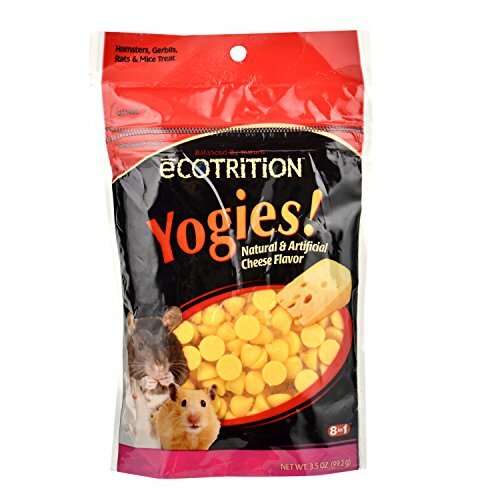 Keeping your pet to their diet is essential for their happiness and wellbeing. Call your veterinarian or the ASPCA Animal Poison Control Center at (888) 426-4435 if you suspect your animal has ingested a poisonous substance. MEMORIAL DAY PET SAFETY TIP #2... Drink Lots Of Water! 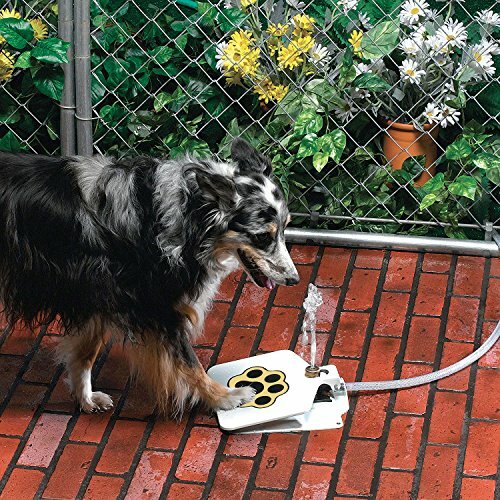 Always be sure your pet has access to lots of cool fresh water. Especially when they are enjoying a holiday like Memorial Day with you. They are likely to be excited and warmer than usual so they will need to drink more. You may need to set aside some calm “alone time” to encourage them to cool off and drink. Even if the party is at your home, it’s a good idea keep a special eye on your pets to make sure they are drinking enough. Shy pets may just hide and not drink. On the other hand, your pet may be so excited at all the fun stuff to do they just forget! 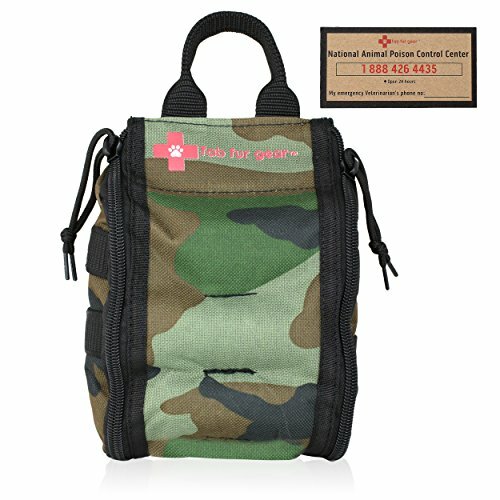 MEMORIAL DAY PET SAFETY TIP #3... ID Tags & Microchips! Plan ahead for happy endings! If your pets don’t have ID tags and/or microchips get them now so you aren’t wishing you had them later. 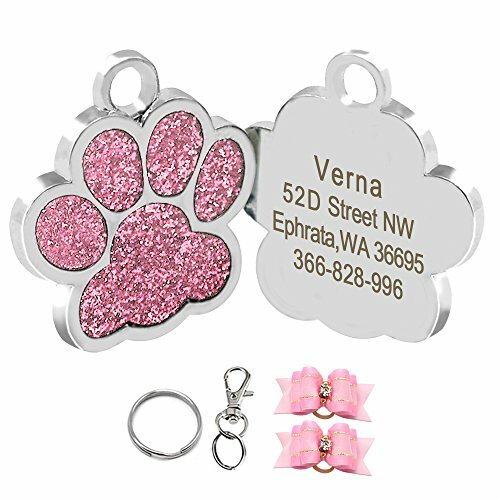 If your pet has ID tags take a look at them. Are they still legible? If not order new ones. (These will come right to your door in 2 days with free shipping with Amazon Prime) In a pinch a bit of duct tape and a sharpie will TEMPORARILY fix up a faded ID tag. Memorial Day parties are chaotic. Gates and doors get left open. Excited dogs pull free and run down the beach or into the woods. Don’t have a sad ending to your holiday. Check your pets ID tags now. This simple step will insure your beloved pet can be returned to you should the unthinkable happen and he wanders off. It's always best to be prepared and keep the ASPCA Mobile App on your phone. This handy tool will give you a personalized missing pet recovery kit. 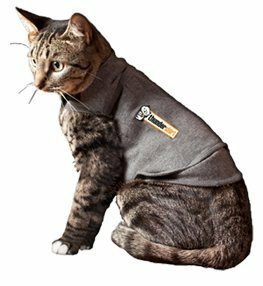 It will also teach you in a step-by-step fashion the best way to search for your missing pet no matter what the circumstances. 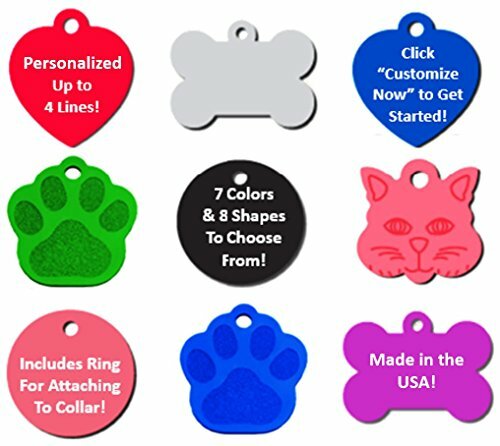 Didog Glitter Paw Print Pet ID Tags for Small Dogs and Cats,Personalized Egraving Vet Recommended Pet ID Tag Dog and Cat Personalized | Many Shapes and Colors to Choose From! 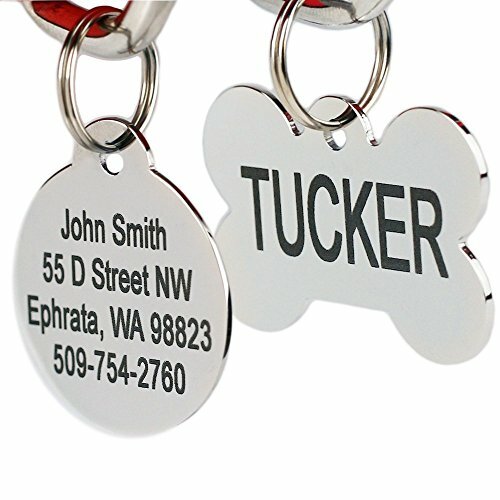 | MADE IN USA, Strong Anodized Aluminum Stainless Steel Pet Id Tags, Personalized Dog Tags & Cat Tags. Up to 8 Lines of Text – Engraved Front & Back. Bone, Round, Heart, Flower, Shield, House, Star, Rectangle, & Bow Tie. MEMORIAL DAY PET SAFETY TIP #4... Control Your Pet! 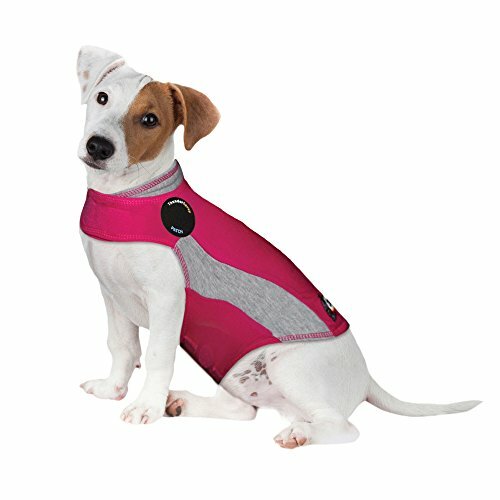 Be sure to inspect your pets collar, leash, harness and pet carrier or crate to be sure everything is still in good working order. When you are hours from home at a Memorial Day picnic in a state park with your family and friends is NOT the time to discover that the clasp on Fido’s collar is broken! Also please, do not be that person who lets their animal run around snitching food off everyone’s plate. It’s not safe for them (see #1 above) and very annoying if not terrifying to other celebrants. 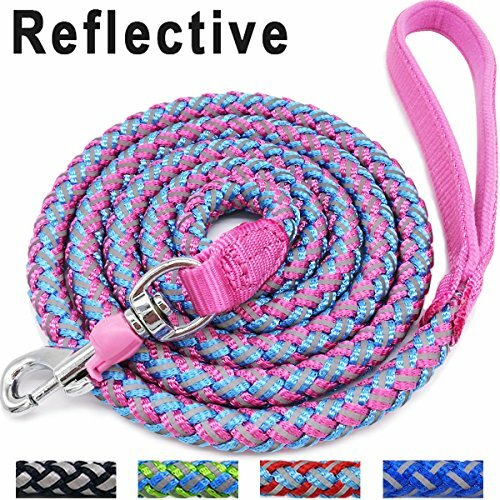 (Hard as it is to imagine some people are afraid of your delightful pet) Keep your pets with you for their safety and the happiness of everyone at the party. MEMORIAL DAY PET SAFETY TIP #5... Stay Cool! Parties are exciting no matter what time of year it is. But being the first real holiday of the summer season, on Memorial Day folks and their pets tend to “over do it” just a tad. 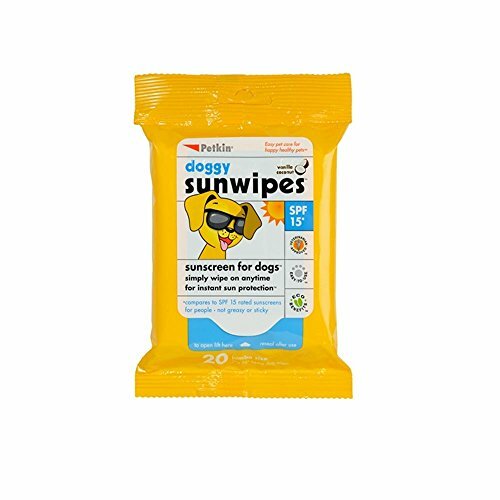 Heat exhaustion and sunstroke are as big a threat to your pets as they are to you. So remember to take a break and cool off in the shade. 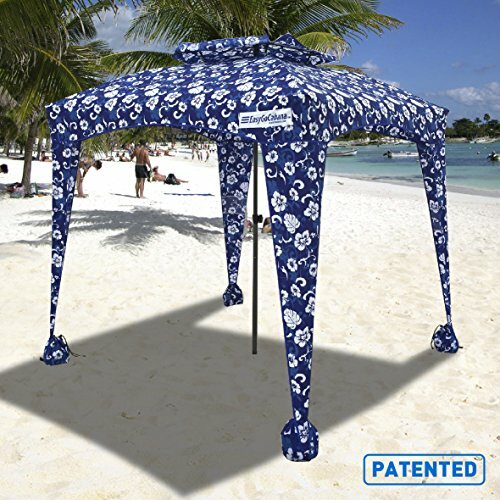 (If the place you are planning to party doesn’t have shade consider bringing your own.) 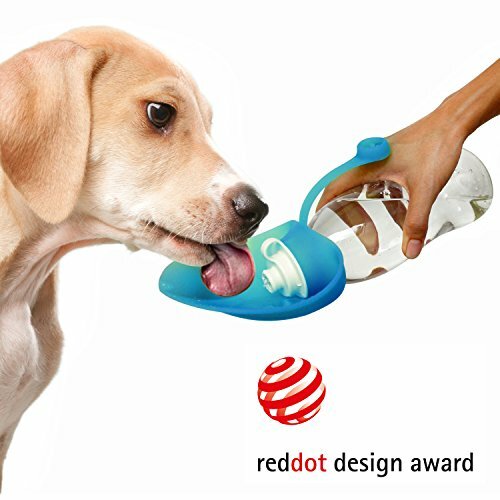 Relax with your pet and get them to take a drink while you’re at it! MEMORIAL DAY PET SAFETY TIP #6... Don’t Over Do! 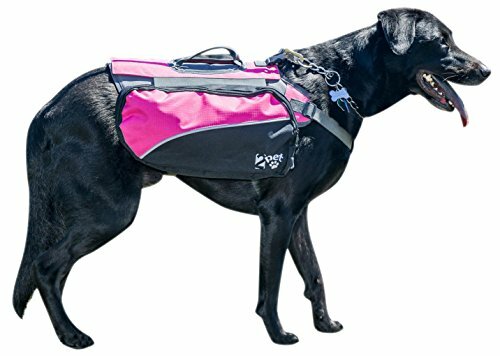 Summer is finally here and you want to hit the trails with your pet this Memorial Day! Sounds fun doesn’t it? Just remember that your pet may be out of shape from a winter of curling up by the fireplace and he’s a year older too. So take it easy and don’t over do it. 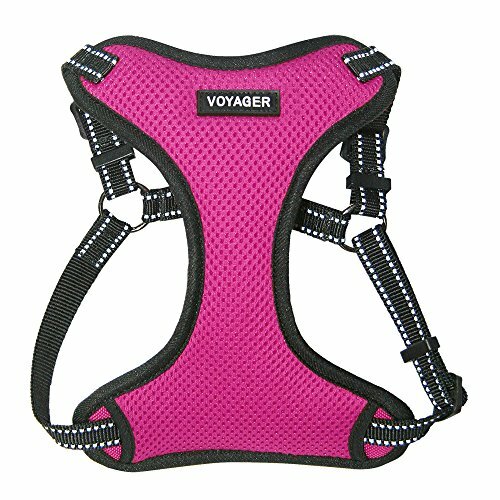 Be sure your pet is ready for that 10 mile hike before you set out or get them a pet stroller for when they tucker out! 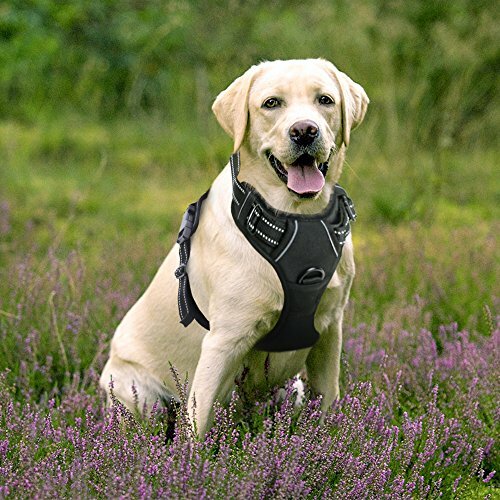 Hiking isn’t the only activity that can cause distress to your pets when done in excess. 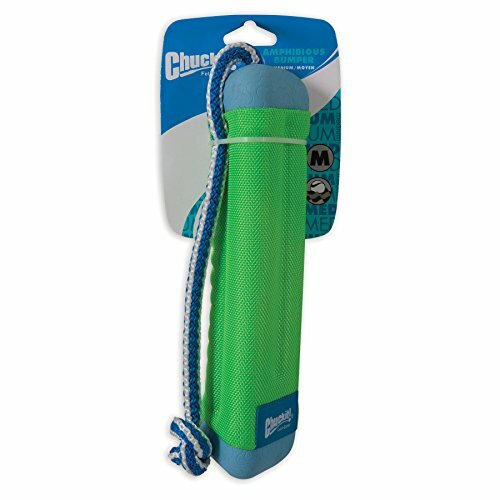 Swimming, or romping in the water, playing fetch, or just dashing about from guest to guest because they are so excited to see everyone can over exert your pet. Keep an eye on them and be sure to insist they rest from time to time. It’s finally warm again and everyone wants to get into the water, including your pets! Dogs especially love to splash and swim with you. And who doesn’t love to toss a floaty bone into the water for Fido to fetch? Just remember, pools are full of chemicals that your pets should not drink. And if you are planning to spend your Memorial Day holiday boating a flotation device for your pet is a really good idea. Not all dogs (or cats) are great swimmers. It will give peace of mind to all. MEMORIAL DAY PET SAFETY TIP #8... Bugs & Sun! 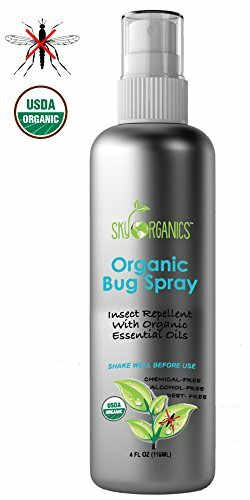 What picnic or outdoor party would be complete without sunburns and an invasion of buggy pests? 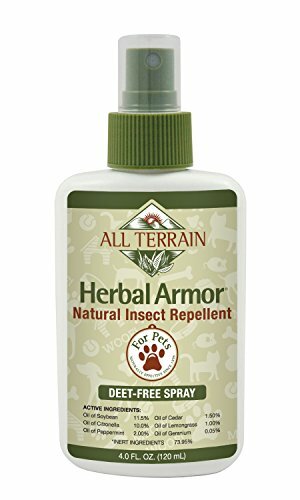 Yup, your pets can get bitten by flys & mosquitos or sunburnt just like you can. Those at highest risk are hairless pets, those with short fur and light colored fur. So be sure to limit their exposure to the sun and bugs just like you do for your children. Warning! 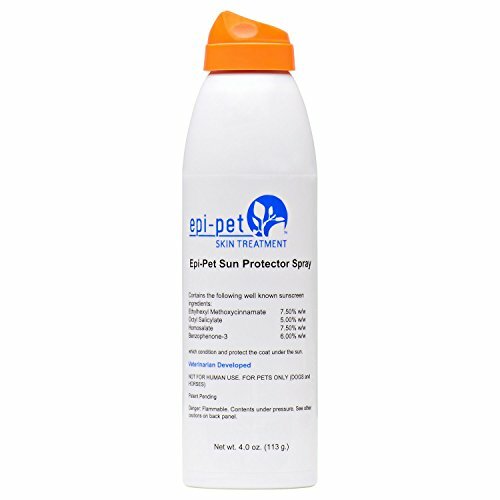 Sunscreens and bug sprays that are made for people are often extremely TOXIC for pets. 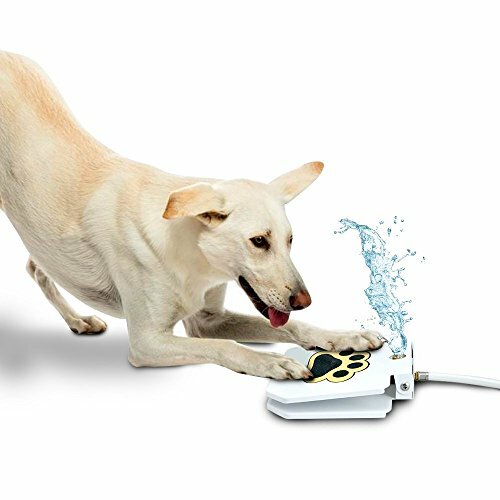 Signs your pet is having a toxic reaction include vomiting, drooling, excessive thirst, lethargy and diarrhea. 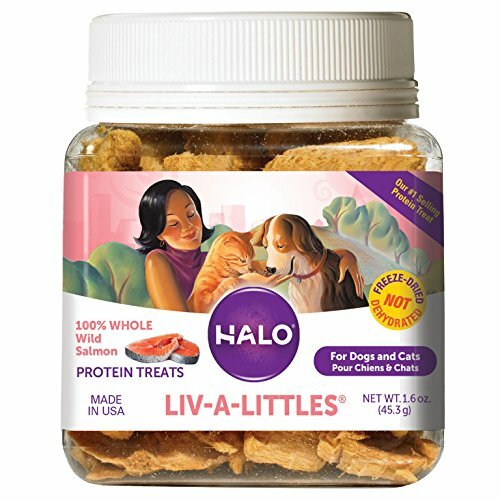 If you are going to use such a product be sure it is one made specifically for pets. MEMORIAL DAY PET SAFETY TIP #9... No Fireworks! Keep your pets away from fireworks at all times. Not only are many pets terrified by the noise and bright lights of exploding fireworks, but unlit ones pose a threat too. Fireworks are made of hazardous chemicals that can really hurt your pet if they chew on or ingest them. If this happens please seek medical advice immediately! If you have no option but to have your pets with you around fireworks be sure to crate your animal as far away from the fireworks display as you can. Someone should stay with them to help them stay calm and insure they don’t harm themselves or break free and get lost. 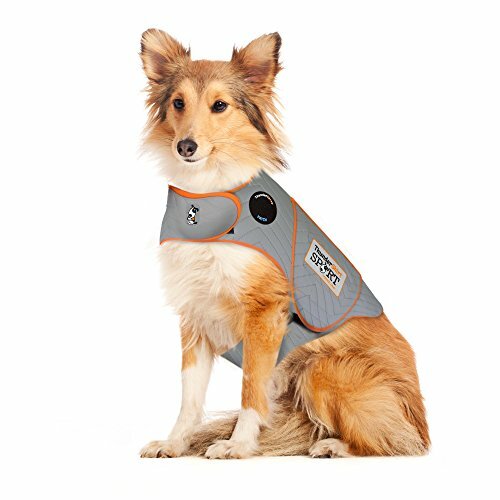 Also, consider a ThunderShirt if your dog has this fear. 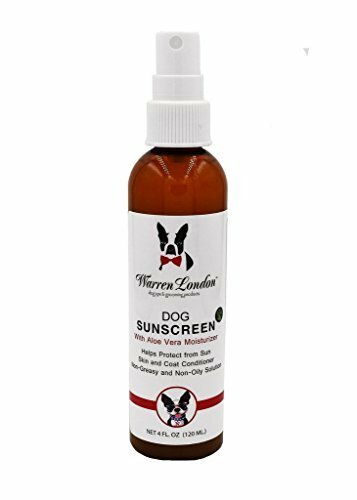 It works wonders for many dogs. 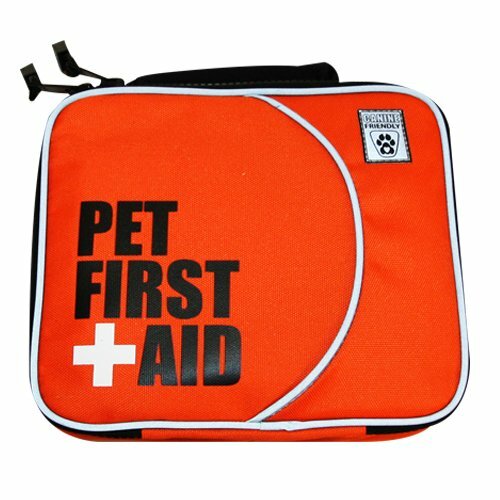 Every pet owner should have a pet first aid kit for their specific kind of critter. This is especially important when heading out (or staying in) for holiday celebrations like Memorial Day! 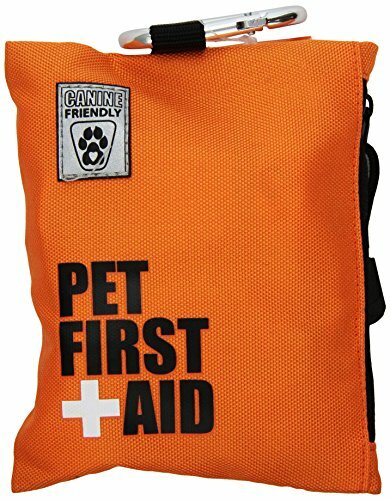 Some things to include in your pet first aid kit are a pet heimlich card, pet cpr card, (these explain to panic stricken people how to perform these life saving maneuvers) gauze bandages, petwrap, alcohol wipes and scissors. 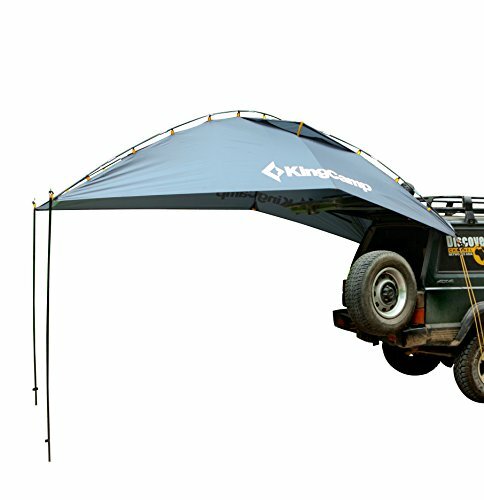 Our motto is, Be prepared for the worst and expect the best. 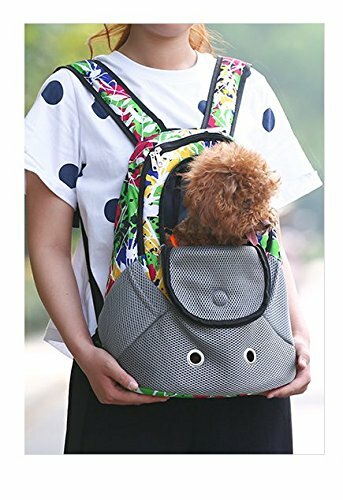 Planning ahead like this makes you a top tier pet owner. Your pets will increase your enjoyment of summer 100 fold because they’ll have a blast and you’ll know they are safe and out of harm’s way. All because you take the time to plan for their safety. Having fun in the sun is a cinch when you follow these Memorial Day pet safety tips. Like These Memorial Day Pet Safety Tips? Please Help Us & Tell Your Friends. Thank YOU!! !